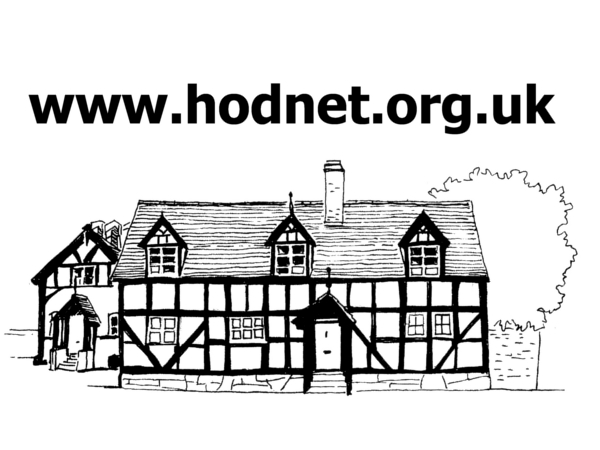 Hodnet - North Shropshire | Wollerton Water Main Replacement Completed! Wollerton Water Main Replacement Completed! Yesterday, the webteam was informed that the reinstatement of the road surface on Drayton Road had been completed. The contractor’s intention was therefore by the end of the working day, to remove the signage and return to the status of the road to being legally open to traffic. Whilst this was not as early as hoped at the end of last week, the project has been completed on schedule. We are sure that residents in the areas affected by the work over the last 22 weeks whilst benefiting from the upgraded water main, will appreciate the removal of the road closure, as will drivers who frequently use Drayton Road. The end of the work also means that the 64 bus service will be able to revert to its normal route. A similar project is about to start in Marchamley with work commencing on 18 March and continui9ng until 26 July. We will try and provide updates on progress there.